FC Seoul announces J.League loan for Osmar; is Cerezo Osaka his destination? 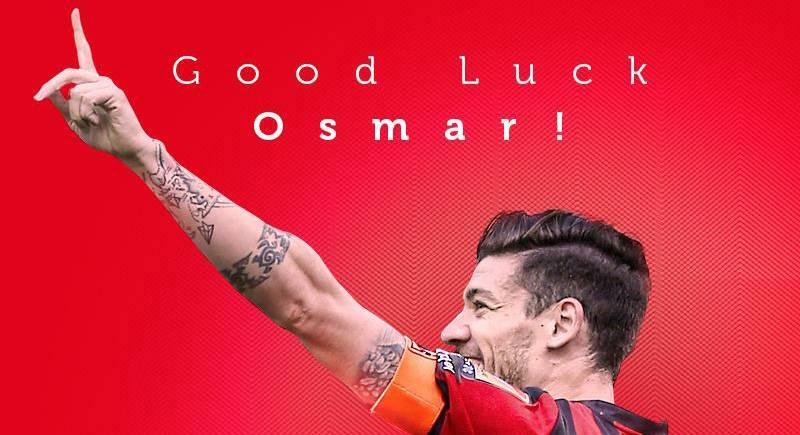 FC Seoul defender Osmar will join a J.League club on loan pending a medical check, the club announced on Monday through their social media accounts. 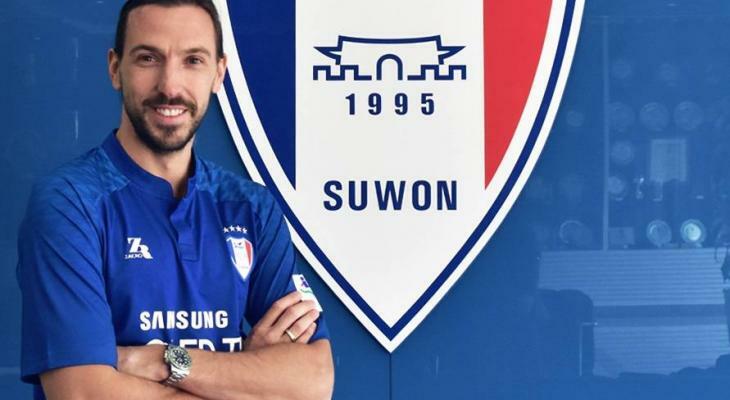 The 29-year-old became the K League’s first Spanish player when he joined Seoul in 2014, setting a league record for appearances and minutes by a foreign player just one season later. Osmar went on to be named team captain in 2016, earning a spot in that year’s K League Best Eleven. 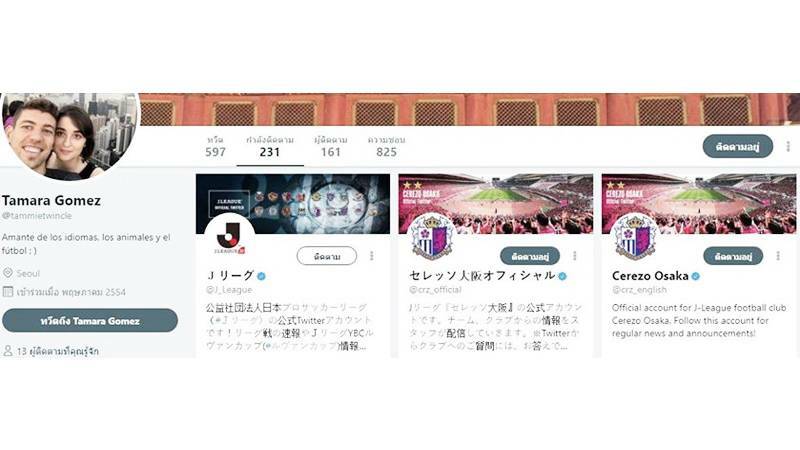 [#오피셜] FC서울 오스마르 선수가 J리그로 임대될 예정으로, 메디컬테스트만을 남겨두고 있습니다. . 이번 결정은 오스마르 선수가 새로운 해외 무대로의 진출에 강한 열망을 나타냄에 따라 이뤄지게 되었습니다. 이미 지난해 여름 오스마르 선수는 J리그 빅 클럽으로부터의 이적 기회가 있었지만 구단의 강력한 설득과 뜨거운 성원을 보내준 팬들을 위해 팀의 잔류를 결정한 바 있었고, 이번에도 다시 그 열망을 나타냄에 따라 FC서울은 1년 임대를 통해 새로운 무대로의 변화와 도전의 기회를 주기로 결정했습니다. . *이에 대해 FC서울은 팀의 득점력 강화를 위해 외국인 공격수를 보강하기로 결정했고, 곧 발표할 예정입니다. 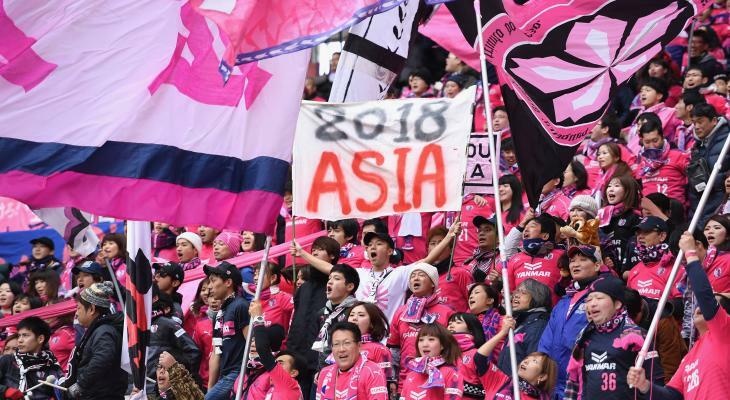 Cerezo currently have the allowed maximum of five foreign players signed to the team: goalkeeper Kim jin-hyeon, defender Matej Jonjic, midfielder Souza, striker Yang Dong-hyen, and stiker Ricardo Santos. All, save for Ricardo who is in recovery from surgery to repair two fractured metacarpals, have been registered for the team’s AFC Champions League squad ahead of their group stage opener at Jeju United on Wednesday.